Jimmy has been a trainer of the Chartered Financial Analyst (CFA) program for over 10 years. 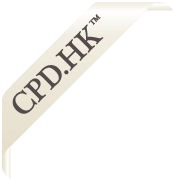 He actively conducts investment and financial management related trainings in Hong Kong and the PRC. He has also lectured at the Baptist U, Open U and other professional bodies. Currently he is working full time as the head of wealth management in a local investment firm. Jimmy also runs his own CPA practice in Hong Kong. This seminar is aimed for those who have an interest to learn more about the basis of financial statements and the key requirements for the preparation and presentation of financial statement by private entities. Participants will also learn some basic financial analysis skills like ratio analysis so that they can grasp more information about their clients’ financial and business positions after applying such analysis the their financial data. 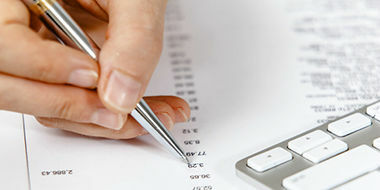 Financial statements are prepared and presented for external users by many entities. They are prepared for the purpose of providing information that is useful for different parties in making economic decisions, e.g. to decide the buying, selling or holding of an equity investment; or to regulate the activities of the entities. This seminar will provide a brief introduction to the financial statements like Balance Sheet, Income Statement and the Statement of Cash Flow prepared for the objective of general purpose financial reporting, and the definitions of the key elements of financial statements, namely assets, liabilities, equity, income and expenses. Participants will learn to read some illustrative financial statements and to apply some basic analytical skills for the assessment of the entities’ profitability, solvency or liquidity area.